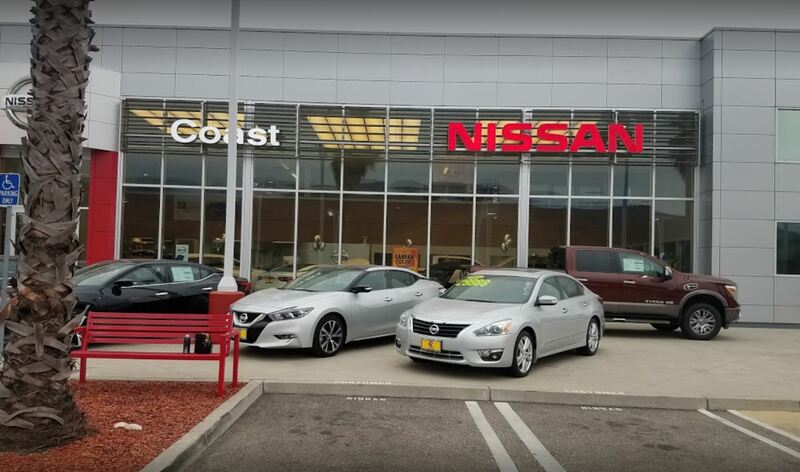 Our large inventory and wide selection of models, along with competitive pricing, allow us to make you a great deal on the Nissan of your choice. 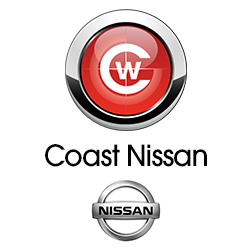 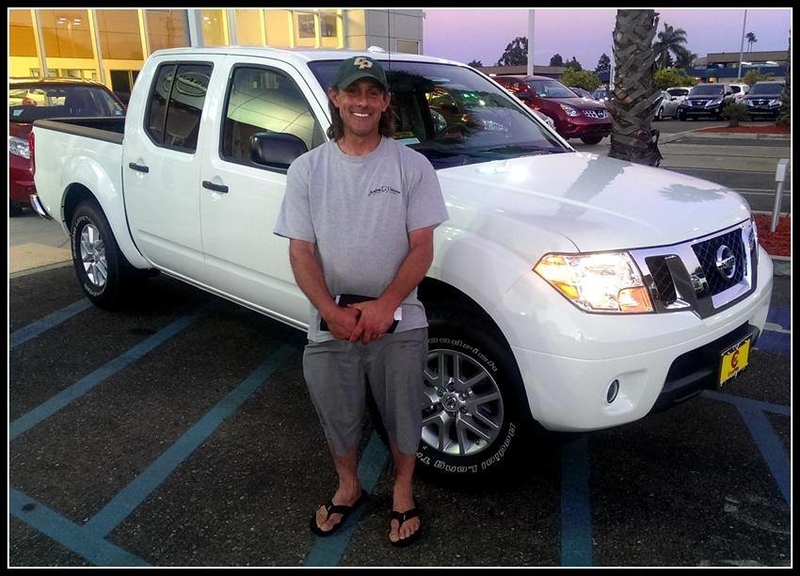 At Coast Nissan, our goal is to assist you in making a confident decision. 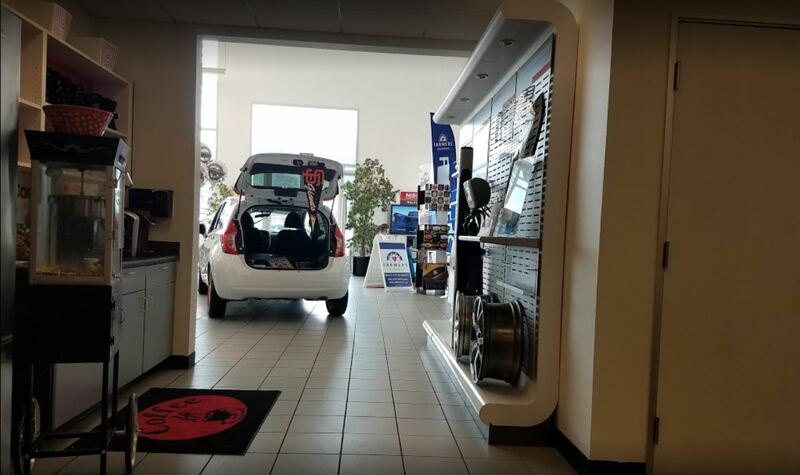 Our friendly, professional staff members are here to answer your questions and listen to your needs. 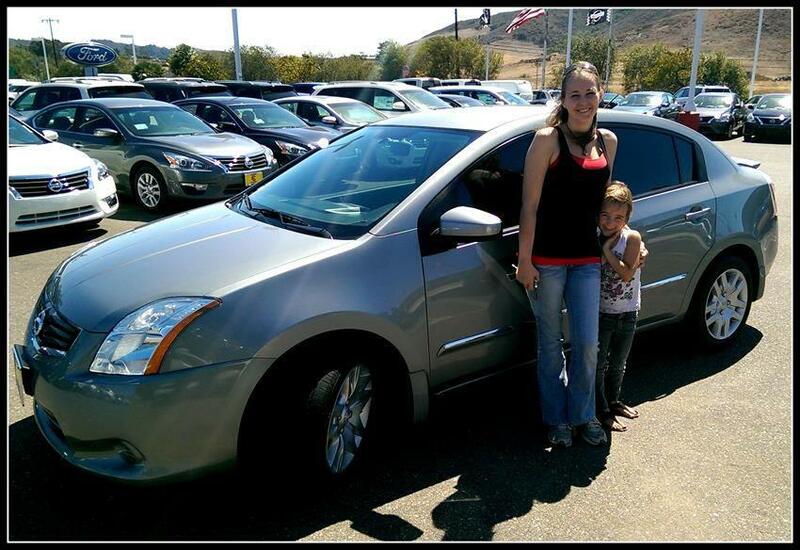 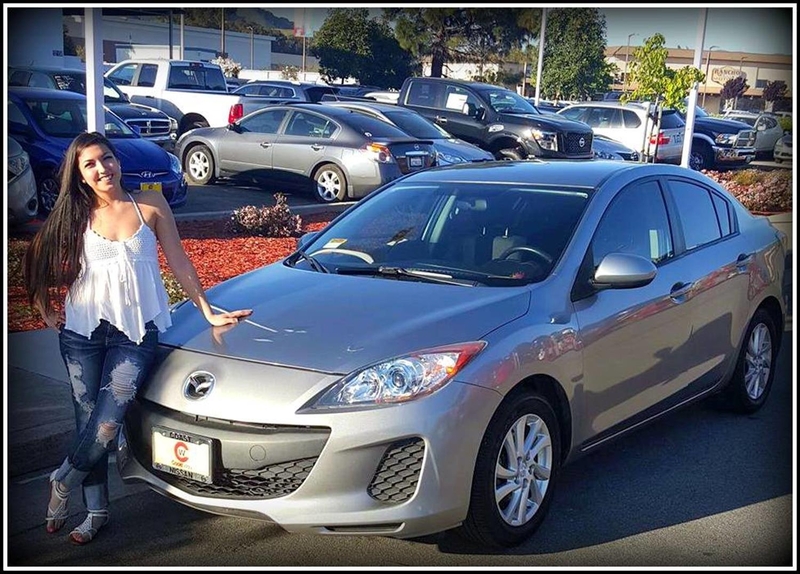 Whether you're shopping for a new or pre-owned vehicle, we're here to help with your search. 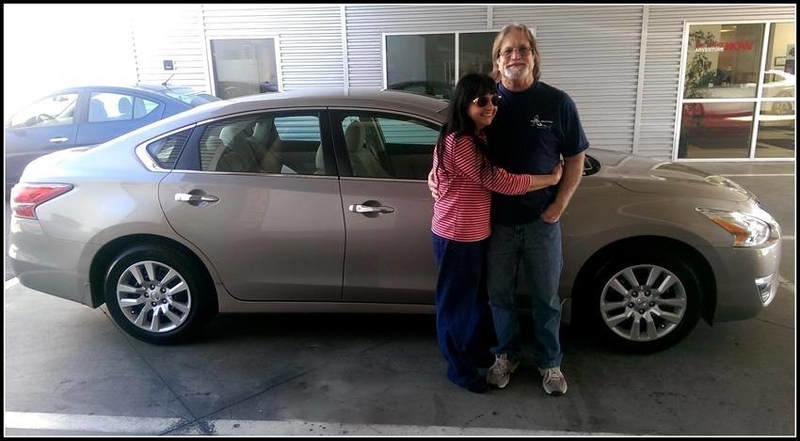 Our well-stocked inventory includes popular Nissan models, including Altima, Sentra and Maxima. 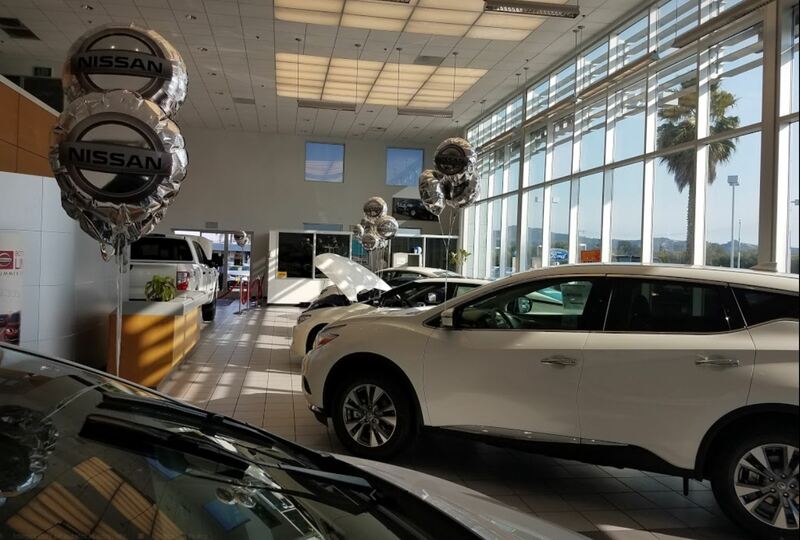 Wherever you live in the San Luis Obispo area, or if you're driving from Santa Maria, Nipomo, Arroyo Grande or Grover Beach, we're ready to serve you. 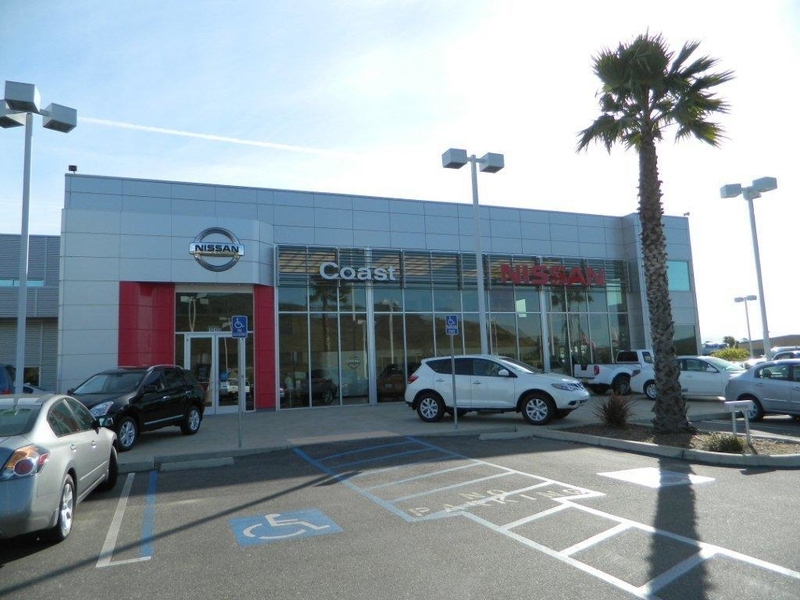 If you are the owner of Coast Nissan and would like to make changes to your business listing information, click here.